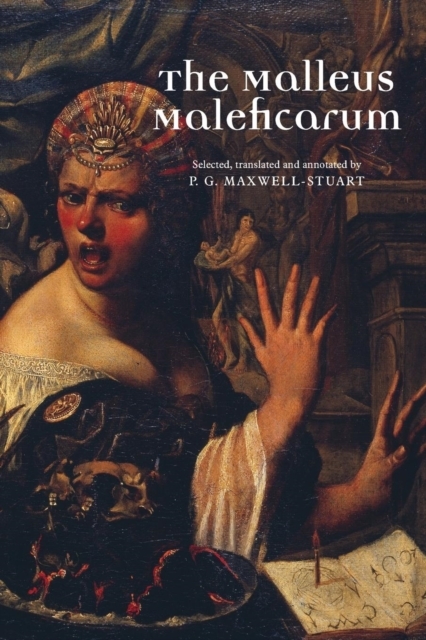 Combining theological discussion, illustrative anecdotes and practical advice, the Malleus Maleficarum is one of the best-known treatises dealing with the problem of what to do with witches. This new lean and unvarnished translation will undoubtedly become the standard translation of this important and controversial late-medieval text. -- .